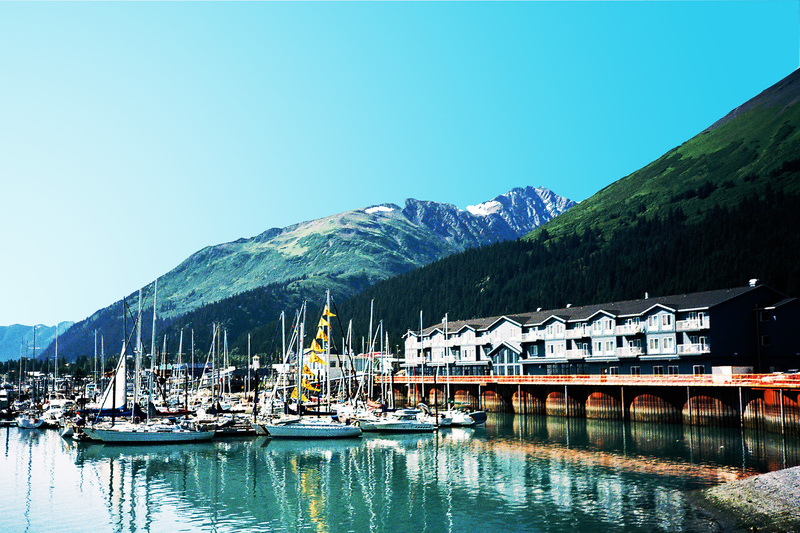 DH and I were looking at vacation photos, and agree that this is one of our favorite locations–Resurrection Bay, Alaska. Here we enjoyed the quiet & peacefulness, the blues and greens, the reflections, and the mountain views. 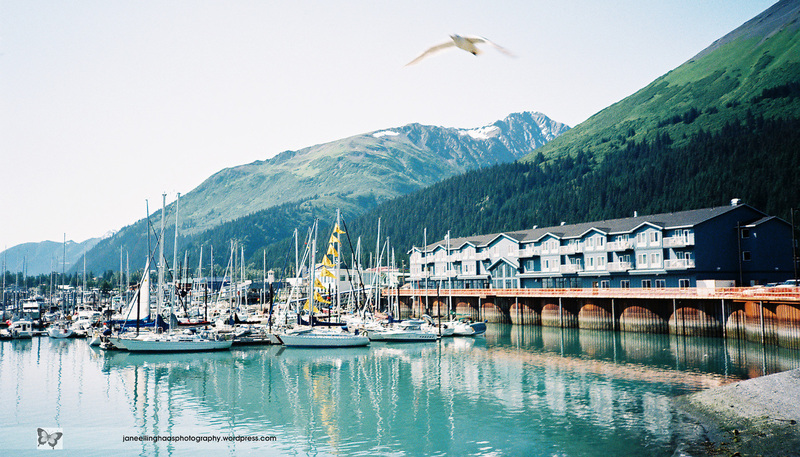 It’s amazing that Alaska has been warmer than St Louis on some of our winter days…so that warms our hearts! We wanna go back. Soon. Thank You, God, for Your awesome creation! This entry was posted in Landscape, travel and tagged Landscape, travel. Bookmark the permalink.